Sail4Life, the Relay for Life team that represents Second Life’s sailing and water-oriented community, will launch its inaugural Triple of Crown of Sailing on April 25 at the Nantucket Yacht Club (NYC). 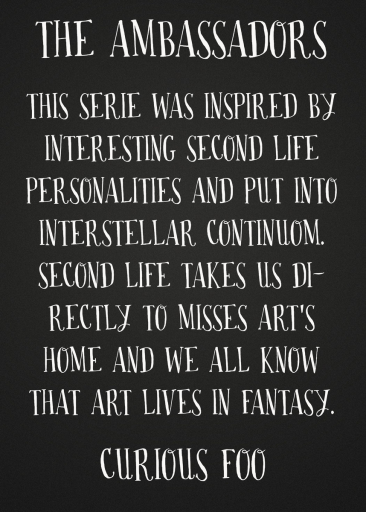 “The Triple Crown of Sailing is a series composed of three races,” said Delight, Sail4Life team co-captain. “Each race features a different type of sailing yacht. The series is based on a low point total.” Skippers will have no crew. During the Triple Crown of Sailing, three clubs will host — Nantucket Yacht Club (NYC), Seychelles Yacht Club (SIYC), and Fishers Island Yacht Club (FIYC). Race #1 is April 25, 2-6 p.m., at NYC. Race #2 is May 16, 2-6 p.m., at SIYC. The final race is June 27, 2-6 p.m., at Plum Gut in Sailors Cove East, and sponsored by FIYC. Parties to raise funds for Sail4Life/Relay for Life follow each race. NYC has scheduled a Guns N’ Roses party. Registration to race closes April 23 at midnight. To register and for complete details, go to the SL Sailing Forum post and return the completed registration form to Gemma Vuckovic. The winner of the Triple Crown will be announced at the Blake Sea Ball on July 11. For more information about the Triple Crown of Sailing, Sail4Life, or its schedule of upcoming events, contact Winnie Sweetwater, Sail4Life team captain or Delight (otherwise known as Dian4ma Shen). A full calendar of upcoming Sail4Life events can be seen at http://teamup.com/ks164d24b3cfc2d414/. 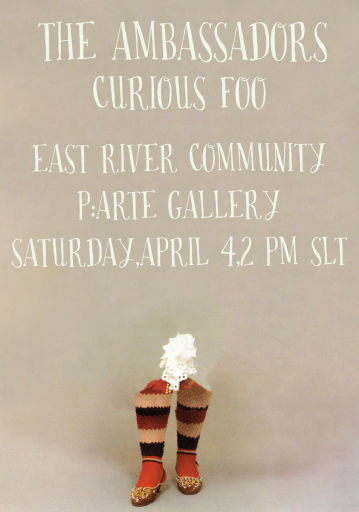 You are invited to the opening of Curious Foo’s exhibit at the P:Arte Gallery, Saturday April 4th. I have been amateur photographer for the last 10 years and making collages for 2 years. Love to explore and examine geometry and curiosities around us. I love to put humour in my work and play with images creating something new.